Alcatel, known for its affordable entry-level smartphones, has now introduced a whole range of wearables. Alcatel is not new in this area, for example with the Alcatel One Touch Watch, a Smartwatch was introduced to the market. Now Alcatel is launching the new Wearable series Move into life. The series includes the Moveband, Movetime and Wi-Fi Watch, Movetrack and Move Track & Talk. The most important new product is the moveband. With an app, the movebass allows you to count steps, save burned calories, and also track distances and evaluate the time you need. Also the sleep can move the moveband. As you would expect, the Alcatel Moveband also informs about incoming calls or new notifications via its screen and vibration motor via the smartphone. The Wearable is to be available in different colors and can be recharged in just two hours. According to Alcatel, the moveband will mainly be in bundles with the in-house smartphones. Accordingly, the manufacturer currently still conceals a separate price. Then there would still be the Movetime Wi-Fi Watch, which should allow the wrist to make direct calls and accept. 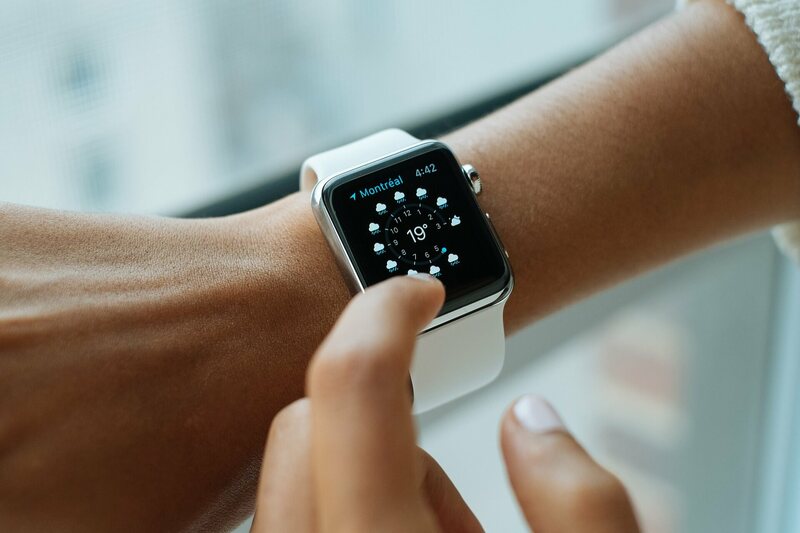 This wearable also records fitness data such as steps, calories, distances, time required for sports, but also the pulse, caffeine intake and fluid intake. A gesture control and the touch screen should be synonymous, for example, the music playback on the smartphone or the camera remotely controlled. Again, Alcatel still negates the price. The Movetime Wi-Fi Watch will be available this month in silver, dark gray and gold. Alcatel also offers a simple GPS Tracker with Movetrack weighing only 33 grams. It can, for example, be attached to luggage so as not to lose it. It is also conceivable to give the children to the keybund or to bring it to the collar of a pet. The battery of Movetrack is supposed to last four days. Movetrack & Talk is now a new Wearable, with additional app for the Go Watch from Alcatel. For example, you can define five numbers for speed dialing and save 10 emergency contacts via Move Track & Talk. Through a combination of GPS, GSM and Wi-Fi, parents can track their children via MoveTrack & Talk within 90 seconds. The recharge time is about four days. The Wearable is available from the end of September.